Great food and a fantastic evening. Very impressed with all of the courses that were served and the wine pairings. 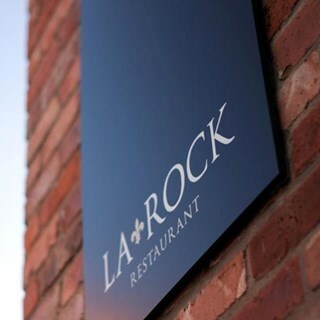 I would definitely recommend La Rock to my friends and will look forward to going again. Food was absolutely beautiful, front of house girls are such a privilege to the team and it was an amazing dining experience!! Thank you team for a superb evening. Lovely Sunday lunch, great service. It was our second visit and loved it! It made our birthday meal special. The staff are friendly and communicate well with the customers. 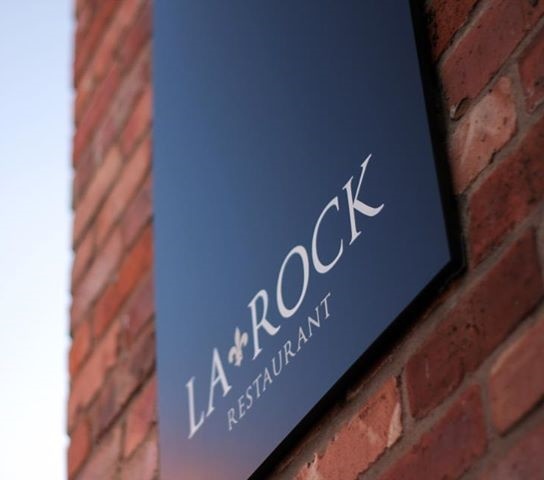 Our evening at La Rock was as enjoyable as ever. The food was impeccable, with upmost compliments to the chef. We are always made to feel special with no request ever too great. It is a place we will always continue to return. Another fabulous evening at our favourite restaurant. Thanks once again to all,looking forward to being back soon. Having been her a few times recently I felt a review was vital. I readily take clients out for lunch across Nottingham and this is by far the best venue. I am so impressed that I have even started taking city based clients out to eat there. 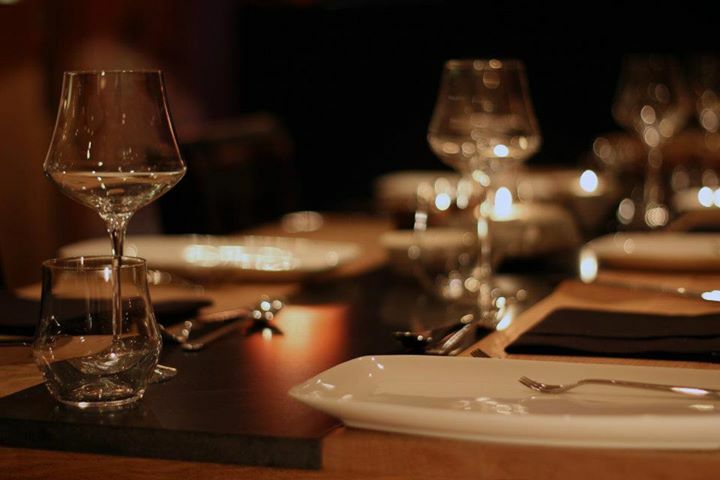 The menu is impressive and offers a wide range of seasonal choice and the food itself is incredible. The staff are friendly and attentive making the experience even more special. 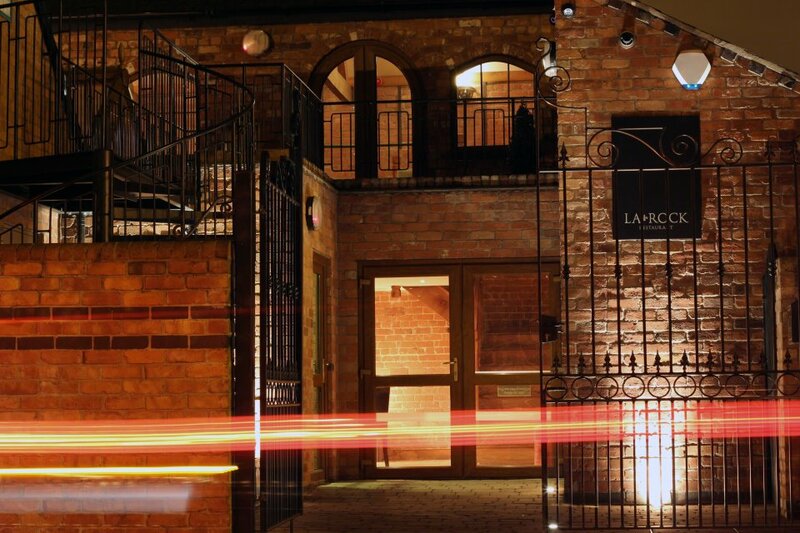 Excellent food, services and atmosphere....can't fault it!! The food was sublime your chef is a genius and the waitresses were amazing  too we both thought it was the best meal we'd had. Thanks for a lovely evening. The best restaurant I have ever visited in my 28 years of existence. Every single detail was a 10/10 experience. It was my first visit and I was very pleased. My boyfriend's Mum said that the food was much better than the last time she ate there. It was very nice to have somebody explain our dishes to us. The only comments I have are just nit picking really. Our waitress didn't take the foil off our red wine properly and so bits fell into one of the drinks. Also after she brought the 2nd bottle out she immediately topped up the glasses despite it being a new bottle. Like I said nit picking. A fantastic evening as always! This restaurant is a real hidden gem! Gorgeous food, well thought out flavour combinations and lovely staff. A real gem of the area! Can't fault the food or the attentive service, excellent. We had one of the best meals we've had in a long time. Unsure how it was reserved for Ed as I am called Grant. Third time dining here allways a pleasure. 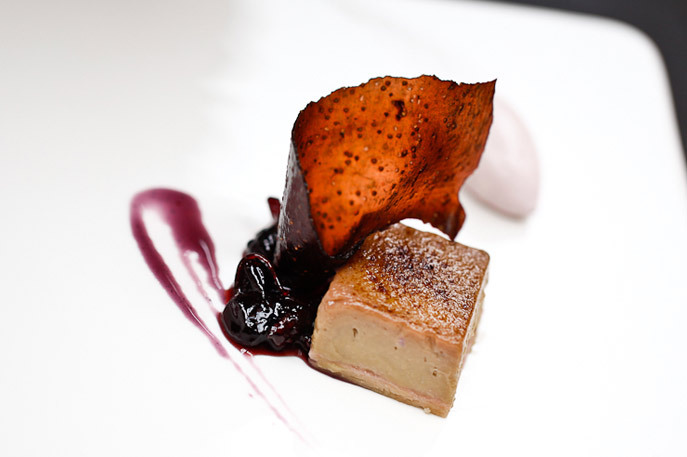 A hidden gem.it is clear that the staff take great pride in providing an exclusive dining experience. We would have given a further star for the food,however, the lasagna starter was rather bland and the wood pigeon was a little too underdone. Impeccable service again, courteous and friendly, yet efficient. The food was delicious, the wine excellent. There's a reason this place is No. 1 on trip advisor. We had the 9 course taster menu, wow some of the things on there are absolutely amazing! We love this place and I can see us heading back again and again. I couldn't recommend it highly enough.